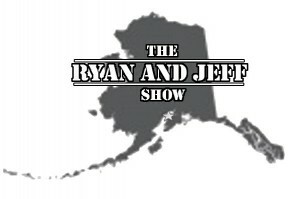 Welcome to the Ryan and Jeff Show (dot com!) This site is our effort to document the trials and tribulations of a day to day administrator. In addition, through our interactions with users, other administrators, and the educational community at the University of Alaska Anchorage, we hope to build an IT admin community that provides everyone a solid place to seek answers, propose new ideas, and follow each other's exploits.